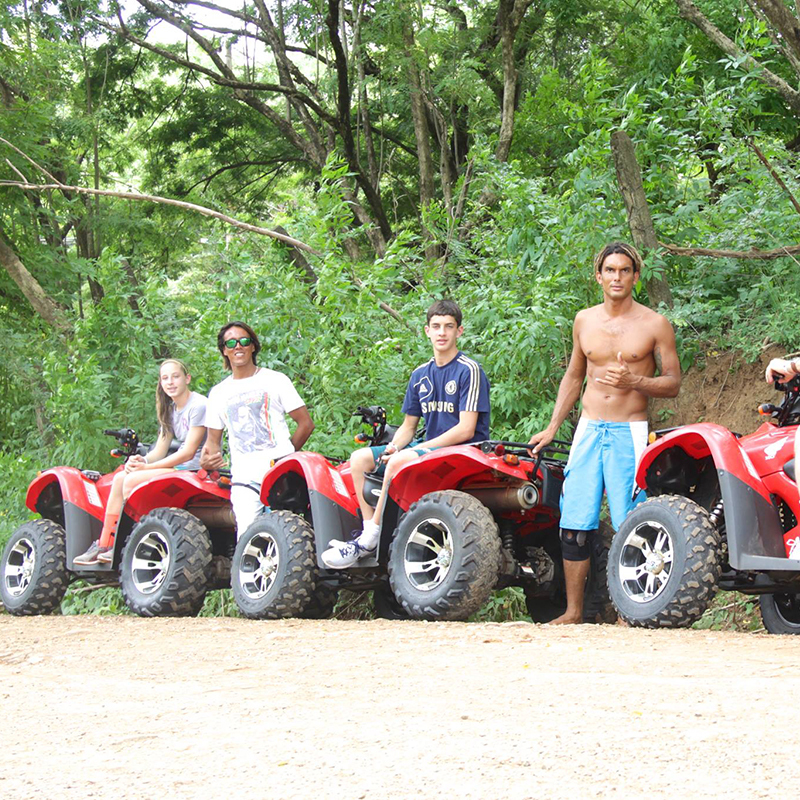 SKU: snorkel-atv-and-wave-runner. 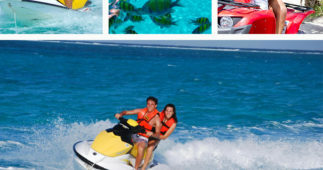 Categories: Adventure Tours, Cancun Water Sports. Imagine snorkeling in the second largest barrier reef in the world, riding aboard a great Sail Catamaran through the crystal waters of the Riviera Maya, then observing amazing wildlife like beautiful sea turtles, manta rays and the plethora of colorful fish native to the sea. 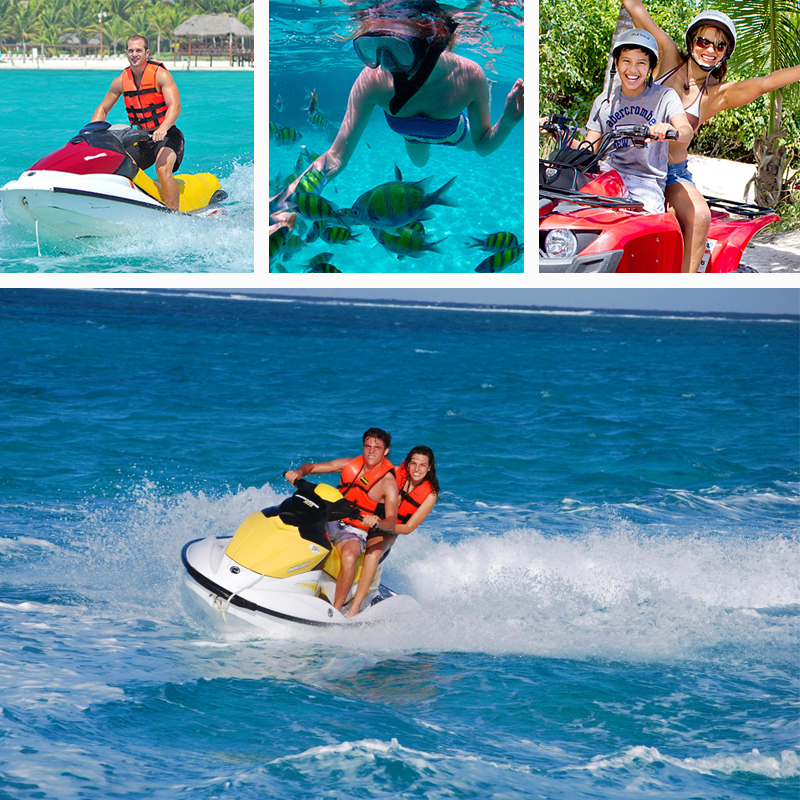 The Snorkel ATV and Wave Runner is the perfect experience for you. 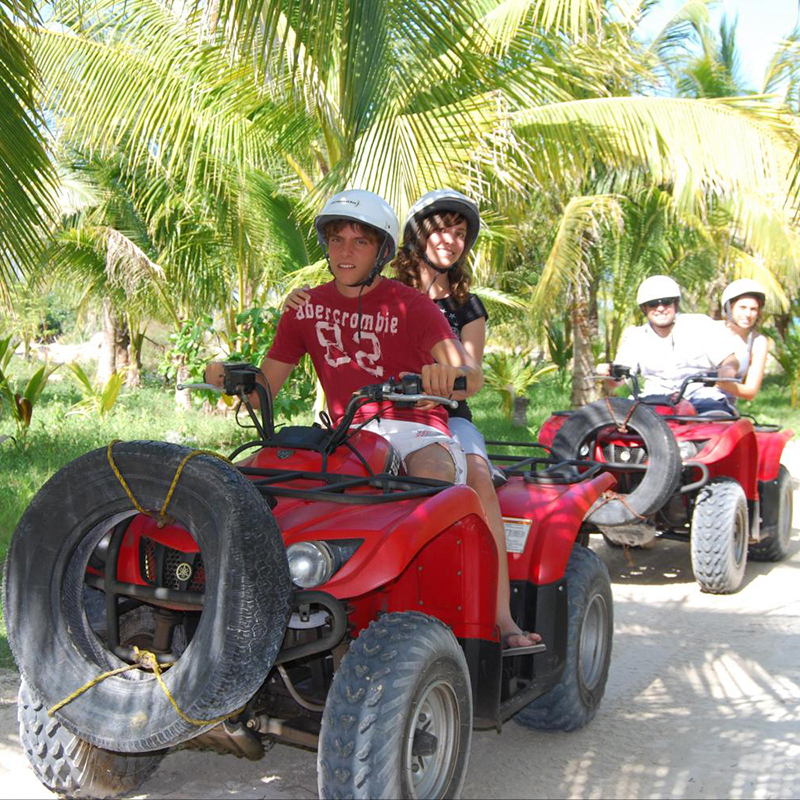 This action packed adventure starts with pick up at your hotel in the Riviera Maya or Cancun, then you will be taken to the Marina. Once you arrive to the Marina, the friendly staff will help you with your check in and will also tell you all the information regarding the area, and the facilities available to you. 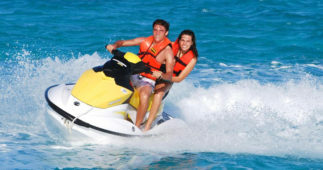 You will board a Catamaran, if you choose this as your first activity. You will be taken to a stunning location where you will be able to snorkel and discover the second largest reef of the world. 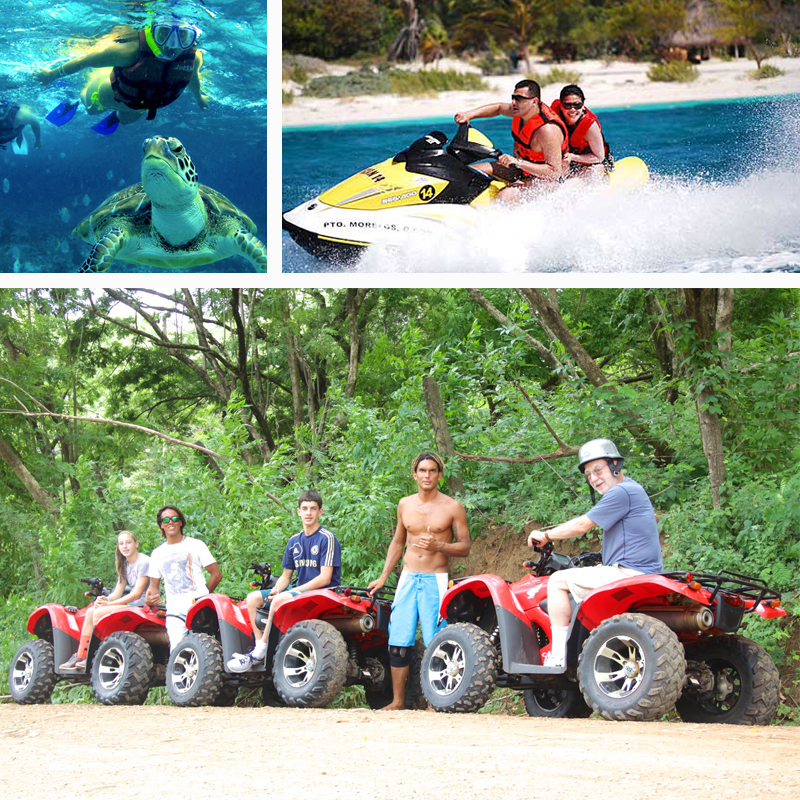 After your Cancun snorkel adventure, you will take a ride where you will experience exotic nature as you ride on board an ATV through the lush Jungle, and you will be able to see some of the most amazing beaches in the world. 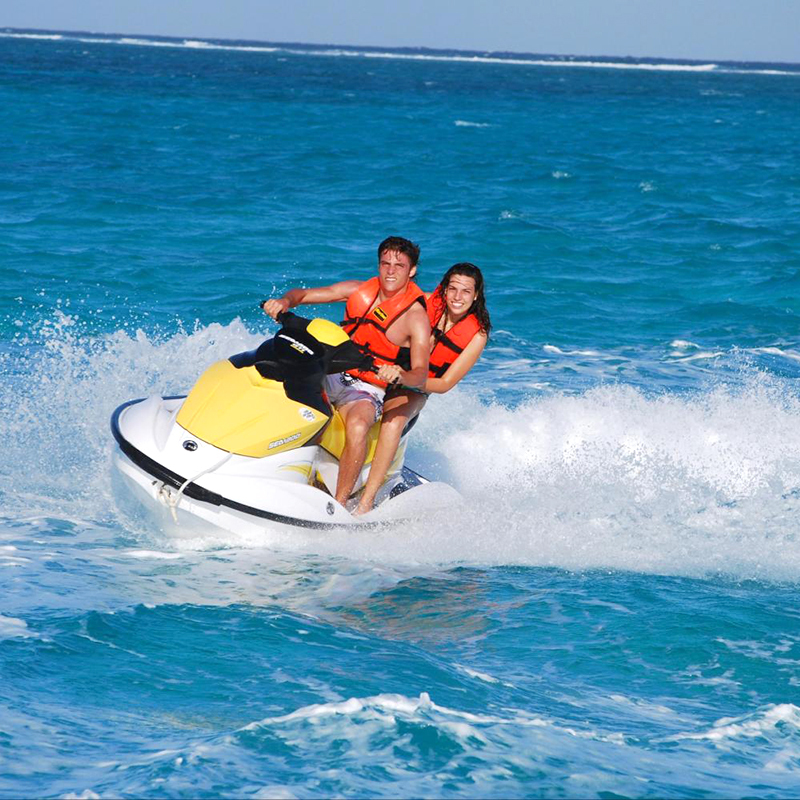 The last adventure activity will be carried out at Maroma Beach Cancun, where you are going to be driving a high speed Wave Runner. Get ready to feel the ocean breeze blowing on your face and taste the salt from the ocean on your tongue. 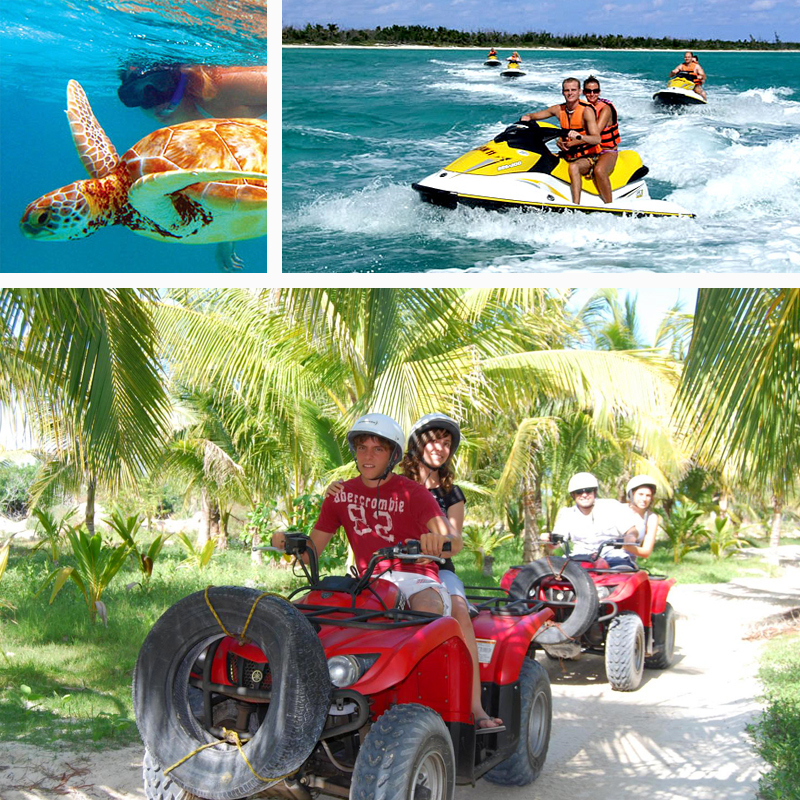 Maroma Beach has been declared one of the best beaches in the world by the Discovery Channel. After you finish all your activities you will be served an delicious buffet meal prepared at Maroma Restaurant, included as part of your experience. 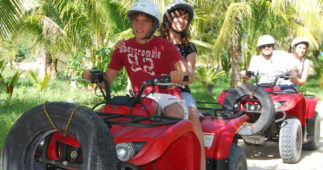 This Cancun adventure is the best combination of the 3 most amazing activities you can do during your vacation in the Riviera Maya or Cancun. *Activities may vary depending on the logistics of the day. Children ages 6 to 9 must pay minors fee. Adolescents aged 17 may participate through written authorization signed by their parents. 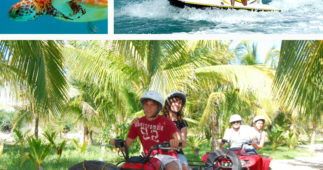 Pick up is available for hotels located in Cancun and the Riviera Maya. The exact time of your pick up will be sent to you by email after booking.